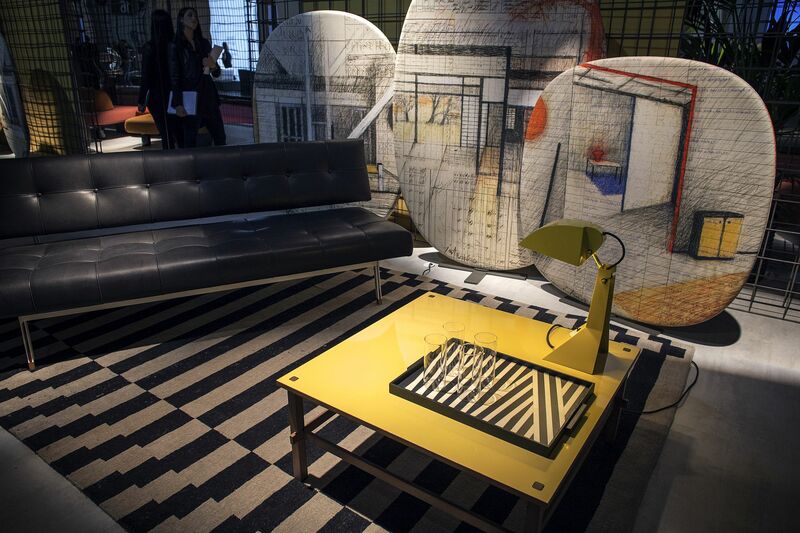 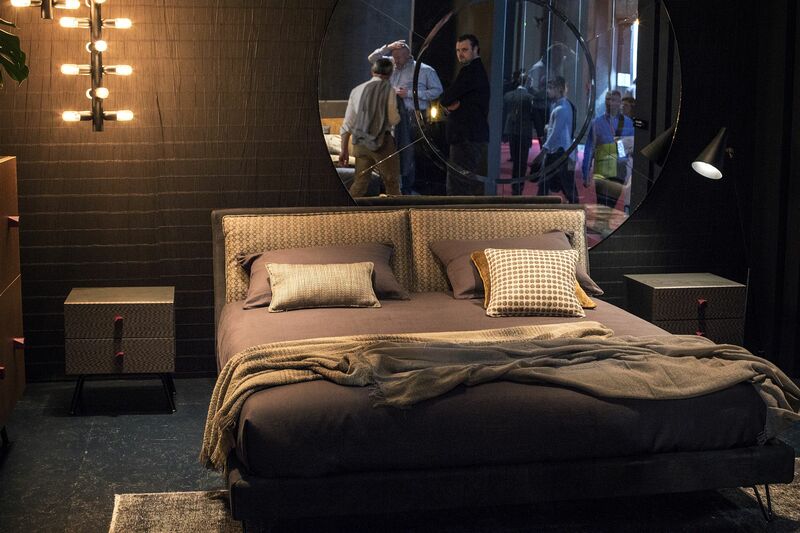 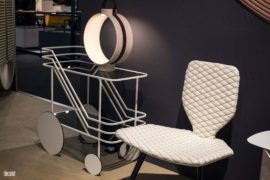 Love modern-industrial design? 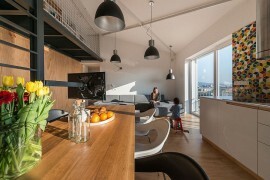 So do we; and the increasing number of townhouse and loft renovations across the world are only adding to the craze. 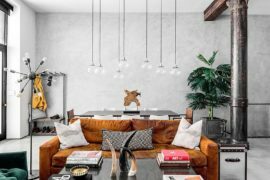 Exposed brick walls in the living room, a touch of jaded metallic magic in the bedroom or even raw, concrete finish in the bathroom are no longer considered unsophisticated. 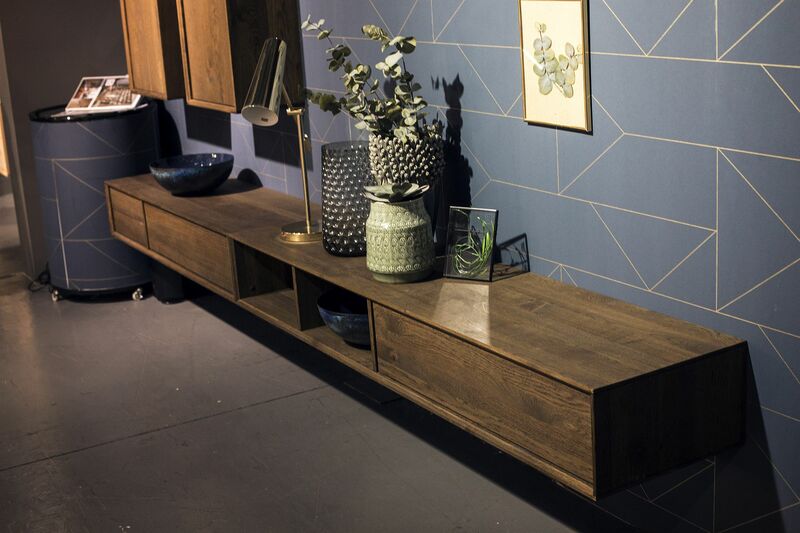 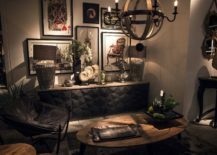 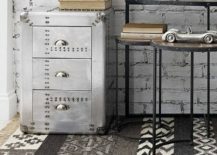 With this new found love for distressed finishes and rough surfaces, there has been a spurt in décor that combines modern ergonomics with trendy industrial aesthetics. 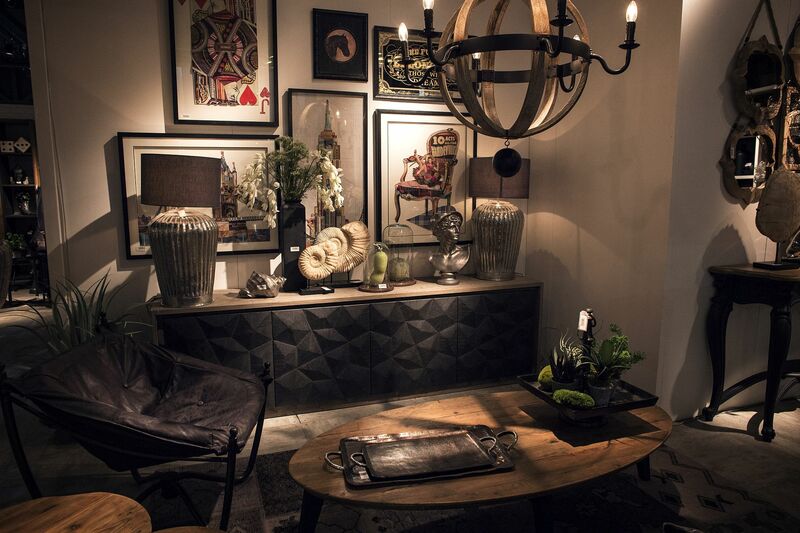 It is a marriage of form and functionality that delivers everything you need with an edgy, industrial vibe. 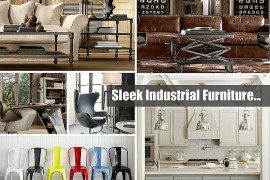 It is this industrial flair that we are tapping into in today’s post as we take a look at 20 fabulous industrial furniture finds and inspirations that promise to give your home a whole new look. 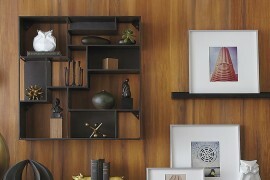 As always, we have made it easy for you by carefully compiling them into the various rooms they adorn. 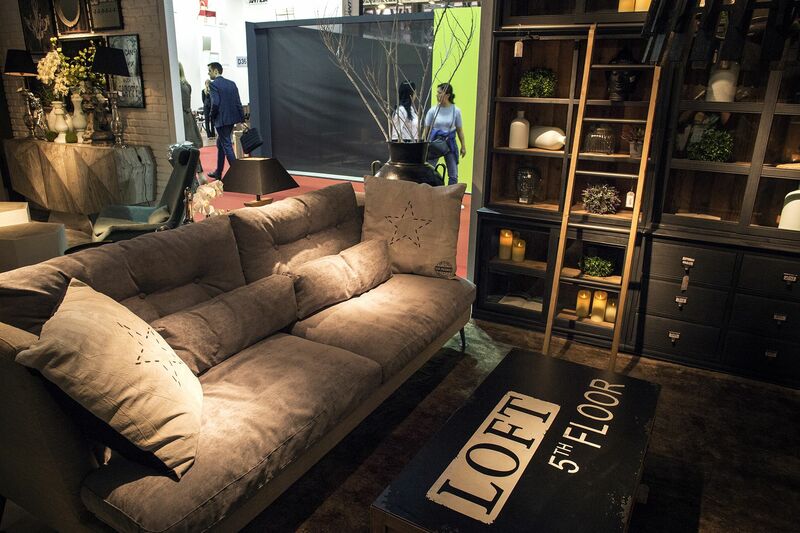 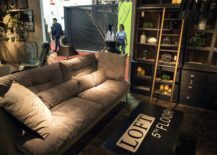 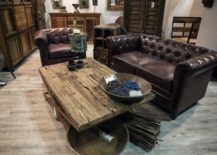 Whether you are looking to a add a gorgeous, industrial coffee table to your loft living room or are hunting for a cool, vintage-styled cabinet for the home office, we have them all! 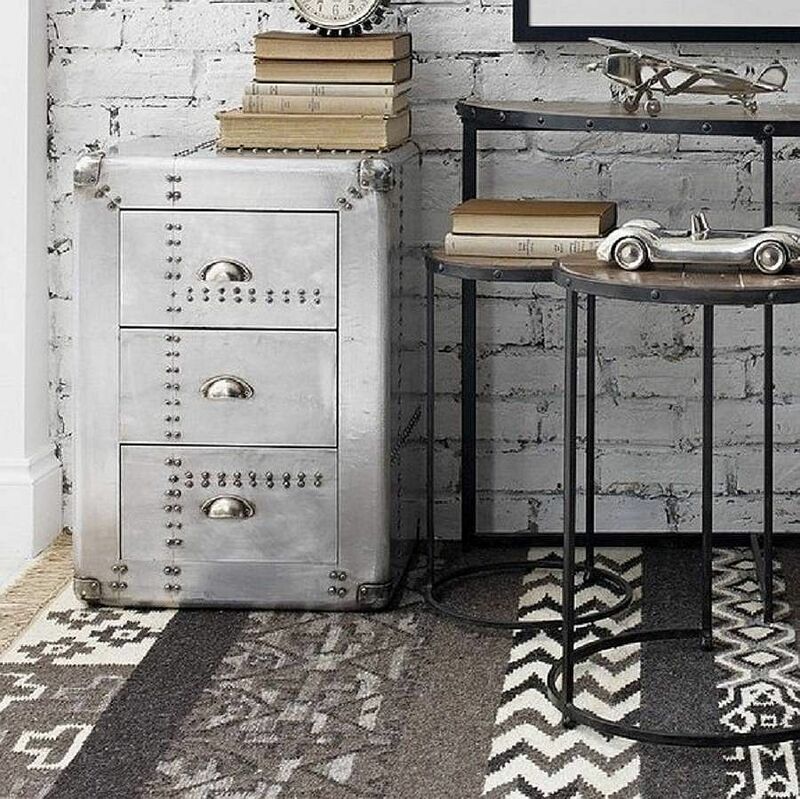 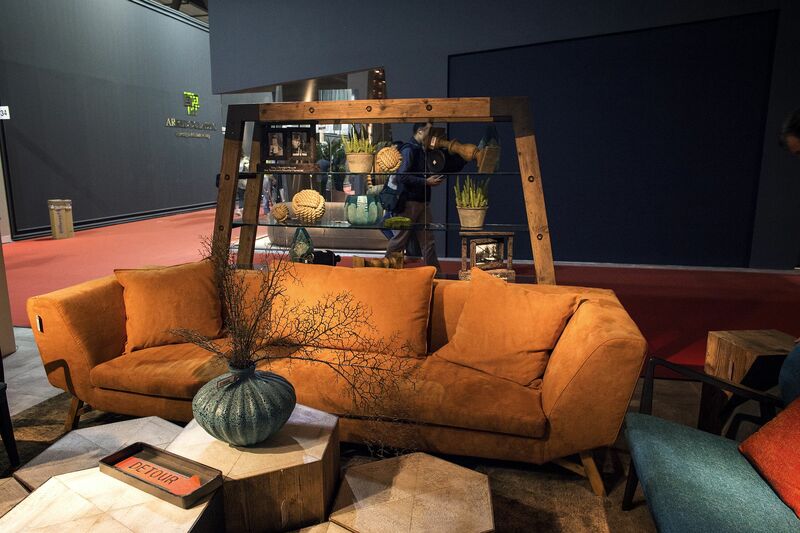 A good way to start infusing industrial style into your living space is by starting off small. Coffee tables and side tables are the obvious option here and your choice can vary between those in reclaimed wood and metal to gorgeous creations with a more rustic, natural-edge finish. 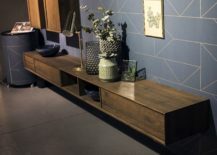 A smart coffee table in black with geo style and industrial finish feels a bit more modern while leather couches with matte finish and open shelves in wood and metal complete the seamless modern and industrial blend. 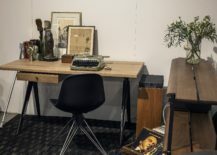 It is amazing to see how home offices are quickly becoming as important to young homeowners as that lovely living area and the practical kitchen. 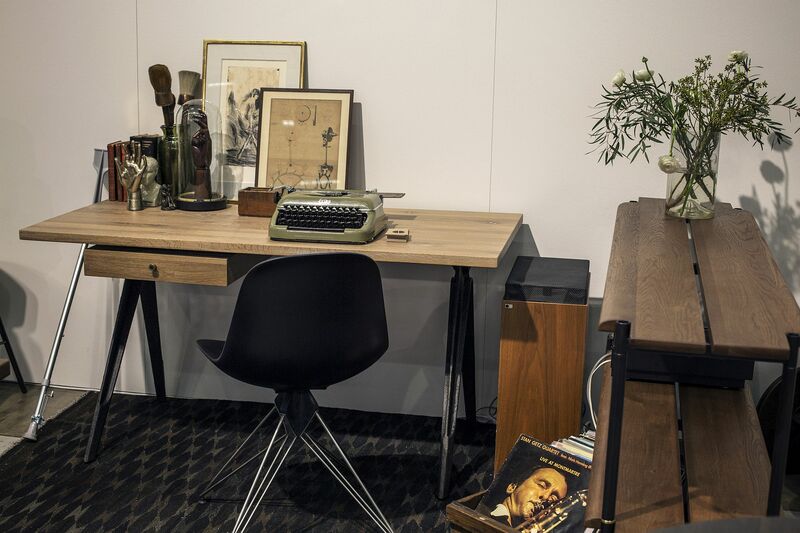 With more of us binging work home, the home workspace is no longer just an ‘additional room’. 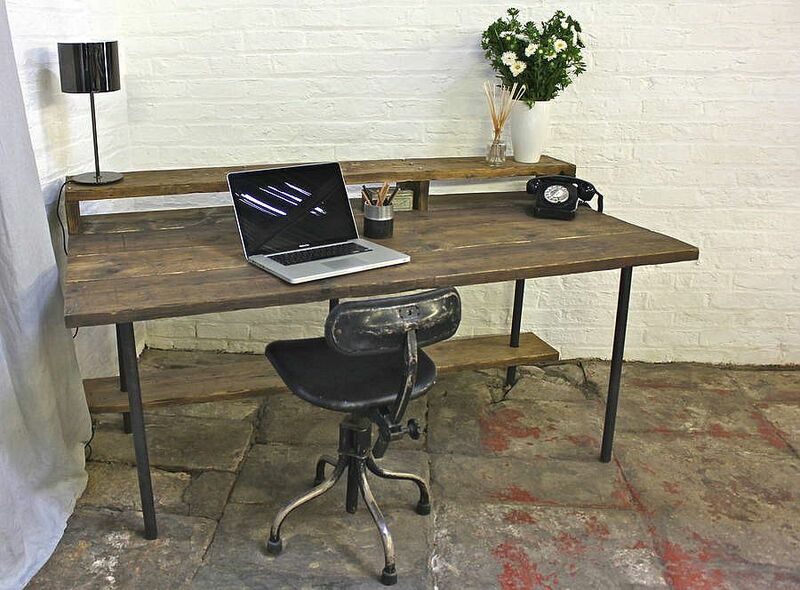 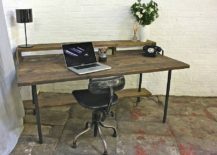 Adding industrial touches to the home office is much easier than you think and a cool desk in wood with metallic base is the perfect starting point. 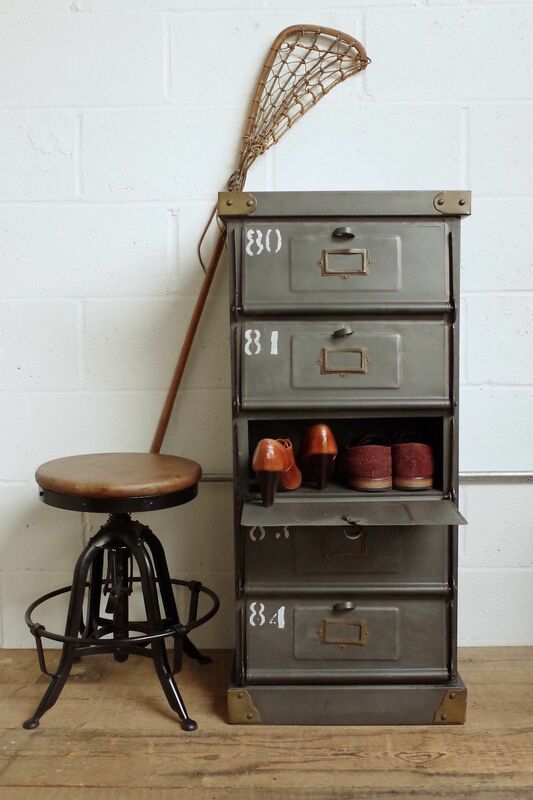 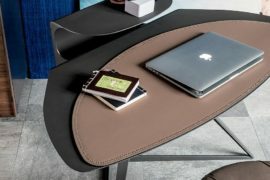 In case you are apprehensive about changing your work desk, then a large, mail sorting cabinet with a modern twist or riveted chest of drawers is the next best alternative. 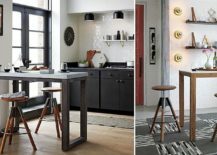 Industrial style bar stools look good even in the most modern of kitchens. 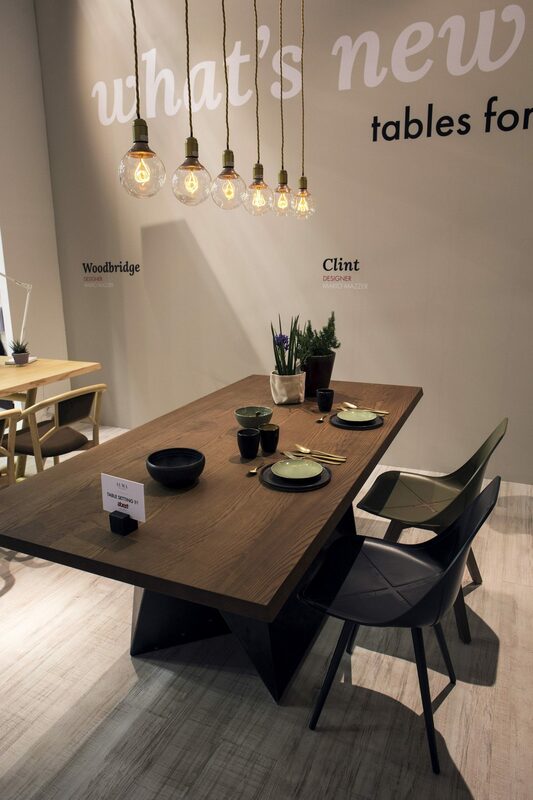 They steal the show in any open plan living that they adorn and they sure add an edgy, fun twist to the kitchen breakfast bar. 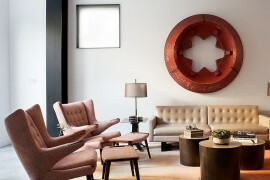 Oversized pendants, Edison bulb lighting and cool sideboards with textured finish in wood are other clever options for those who wish to try out industrial overtones before committing to the style on a larger scale. 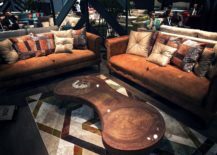 Keeping the rest of kitchen and dining area as neutral as possible also helps in accentuating these gorgeous furniture pieces. 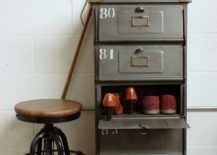 Wood and metal shelving is easy to craft even at home and is a DIY project that requires very little crafting skill. 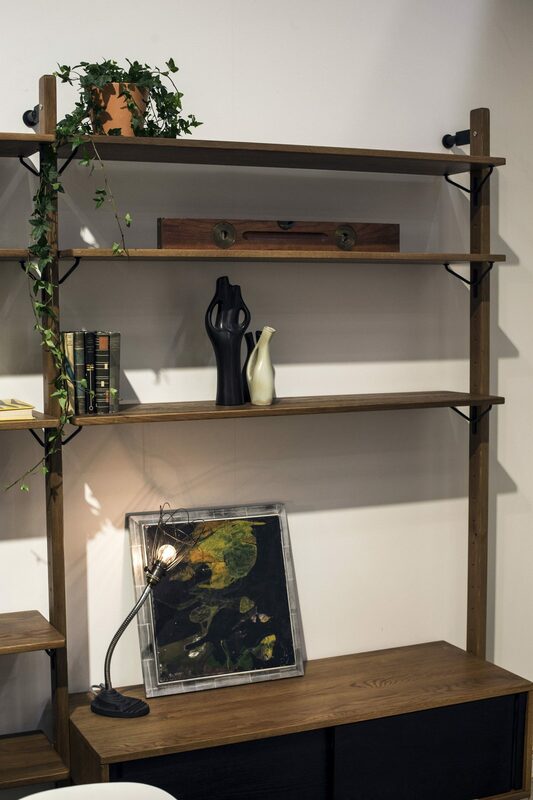 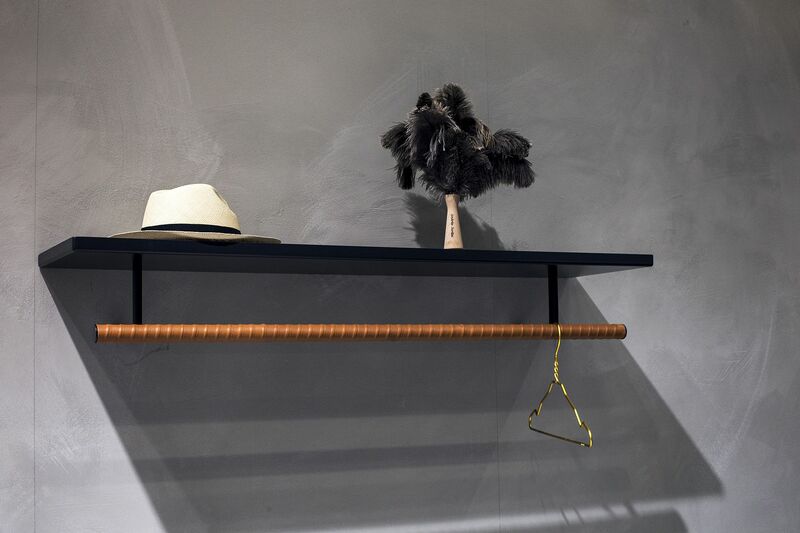 Even if you are not keen on making your own, industrial style shelves, just bring one home that gives you modular freedom and lets you expand your shelving over time. 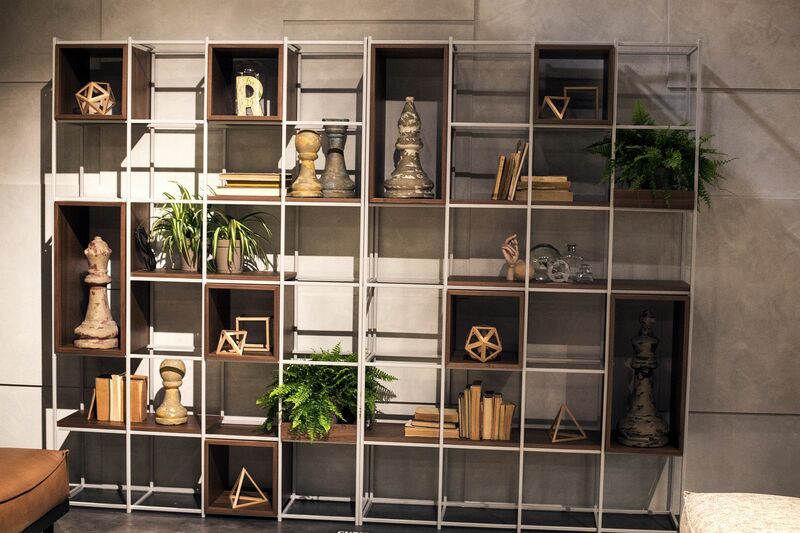 Modern industrial shelving is a great way to aesthetically link the kitchen, living and dining space in the open plan living and also carries this theme into the bedroom as well. 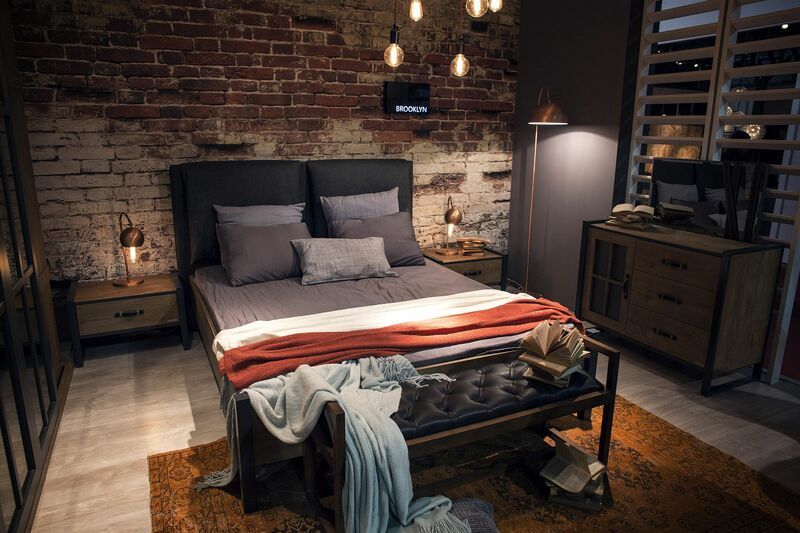 Whether you pick lighting fixtures or a simple coat hanger, adding industrial charm to the modern bedroom is all too easy.